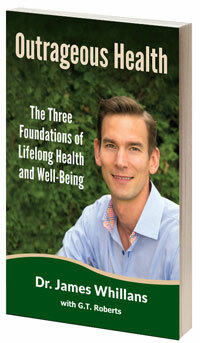 Dr. James Whillans has written a phenomenal book about health and wellness. It was recently published and the positive response has been overwhelming. You can pick up your own copy at our Kelowna office today! Click to download the Health Development Plan as referenced in Chapter 4. 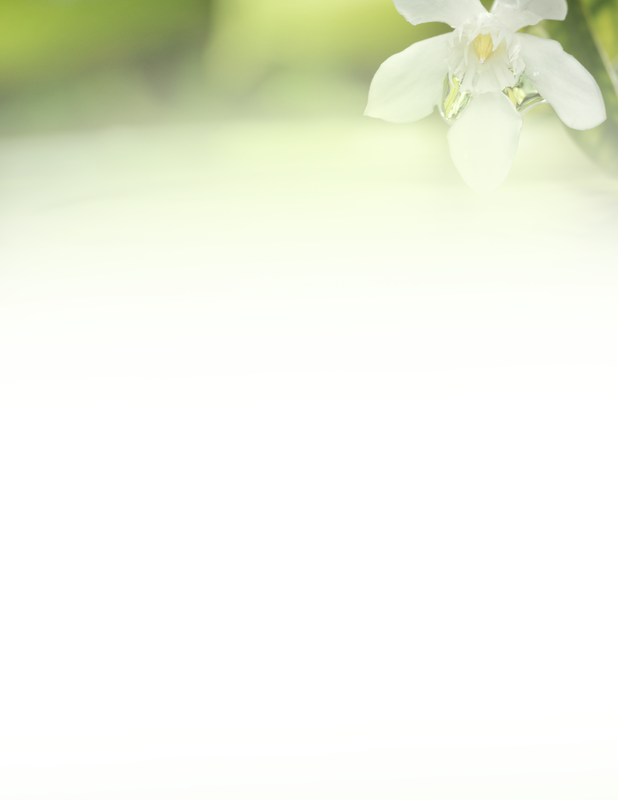 Do you have questions from the book or require further resources? Call our practice today or click here to email Dr James directly.